Dressed up in a one-of-a-kind iPhone case, your iPhone 5 will not only look cool, but it will also be protected from untimely damage and daily wear and tear. Our form- fitting flexible plastic shell has a comfy grip that feels nice to hold and keeps your phone safe in the event of an accidental fall. Use your own design, or choose any of the amazing images online. A favorite gift for any iPhone user, our full-color iPhone cases will give your iPhone a personality of its own. 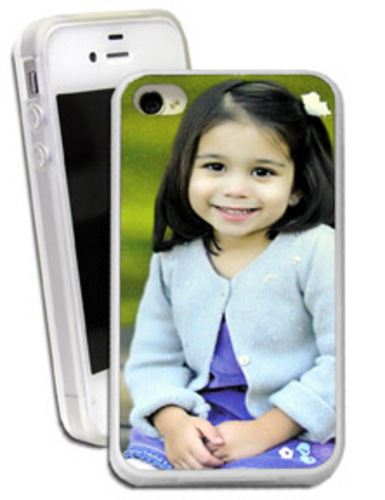 iPhone cases ship in 3-7 days, so order your custom iPhone 5 case today. Please complete all information below. Be sure to upload your photo to preview. Line 1: 20 characters left. Line 2: 20 characters left.